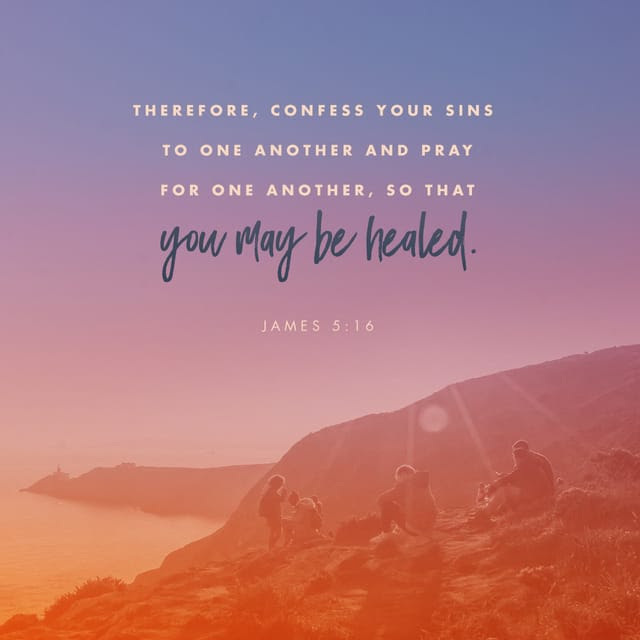 Confess our sins…. | You Are Not the Only One Ministries and Consulting Services Inc.
07 Apr 2018 Comments Off on Confess our sins…. No one knows our bodies like the one who created it. On the other hand, no one knows our thoughts like our Heavenly Father. No one hears or sees the messages that we are posting in messenger, the private messages about our brothers and sisters. Well, except God. No one knows the secret missions we have embarked on to undermine or brothers and sisters because we were either angry with them, or because we wanted the admiration of their adversary. But God sees and knows all. What did he say? “Keep my commandments. He also said that “His commandments are not grievous” (1 John 5:3).When we look Exodus 20:15-17 we see that the commandments pertain to human relationships. They indicate that heir violation is literally sinning against our neighbor and God. But praise be to God, this is doable why? “I am crucified with Christ: nevertheless I live; yet not I, but Christ liveth in me: and the life which I now live in the flesh I live by the faith of the Son of God, who loved me, and gave himself for me. Galatians 2:20 KJV Peter talks about the blessing of healing. Our Savior “Who his own self bare our sins in his own body on the tree, that we, being dead to sins [dead to the behaviors that cause us to sin,] should live unto righteousness: by whose stripes ye were healed.” 1 Peter 2:24. When we gather together as the Church universal for our weekly family reunion remember that. We do not gain friends when we do not show ourselves friendly. Even if we have done that we don’t know what kind of warzone folks were experiencing during the week. Hold them up in prayer during the week. Bless them with your presence during your worship service. Forgive them of their sins against you because you are redeemed and so are they! Live and love like redeemed brother and sisters my friends. The healing has already begun! Previous Sharing the Gospel with the World! Next Tomorrow we are one – all over the world we will gather together as one!